Biliary tract 의 Congenital cystic dilation 이며, 드물다. 하지만 40% 미만에서 심각한 합병증을 유발할 수 있어 유의해야 한다. 보통은 무증상이며 10% 미만에서 증상이 발생한다. 형태에 따라 분류는 5가지로 할 수 있다. A 가 가장 흔하다. AUPBD 등의 다른 anomaly 를 동반 할 수 있다. ampulla 의 proximal 에서 15 mm 이상 지난 부위에서 Pancreatic duct 와 Common bile duct 가 만나게 된다. Pancreatic duct 에서의 압력이 높으므로, pancreatic secretion 이 bile duct 로 역류하여 유입이되며, 이로인해 bile duct 가 더 늘어나고, inflammatory change 를 유발하여 choledochal cysts 와 malignancy 를 유발할 수 있다. 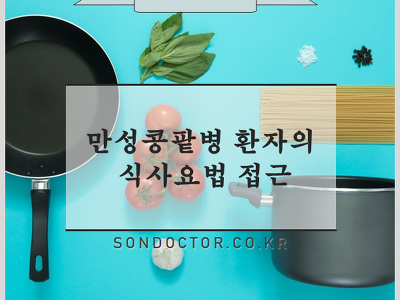 서구에서는 담석이 CBD 로 내려와 생기는 Secondary choledocholithiasis 가 흔하지만 우리나라의 경우 CBD 내에서 담석이 생기는 Primary choledocholithiasis 가 흔하다. Primary choledocholithiasis 는 고령의, 거동이 불편한 환자에서 잘 생긴다. 고령의 cholecystectomy 를 시행한 환자에서 25% 정도가 생긴다는 보고가 있다. 주로는 Brown pigment stone 이 발생한다. Pigment stone 은 다음과 같은 상황과 연관이 있다. 75% 까지 Bacterial infection 이며, Biliary pain, Jaundice, Spiking fever with chills (Charcot's triad) 를 나타낸다. 가장 흔하며, 항생제 치료에 반응이 좋다. 증상이 심하게 나타난다. mental confusion, bacteremia, Septic shock 으로 진행한다. 항생제 단독으로는 반응이 별로 좋지 않으며, 종종 multiple hepatic abscess 를 동반한다. invasive treatment 를 적절히 하지 않는다면 mortality 는 100% 이다. 처음 시술로는 ERCP with EST 가 가장 안전하며, 선호되고 있다. choledocholithiasis 나 malignant obstruction 으로 발생한다. Jaundice, dark urine, light-colored stools 를 보인다. 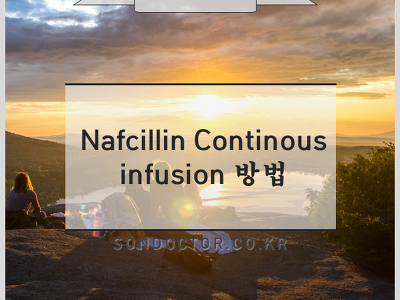 보통 bilirubin level 은 5~15 mg/dL 범위에 있으며, 20mg/dL 이 넘는다면, 장기간 정체되었음을 의미하므로, neoplastic obstruction 의 가능성이 높아진다. ALP 도 거의 대부분 상승한다. 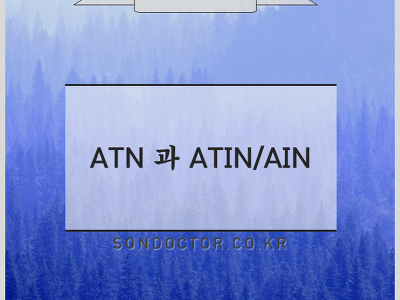 acute obstruction 시 2~10 배 정도 AST/ALT level 이 상승하며, obstruction 이 호전되면 가장 먼저 좋아진다. CBD stone 을 removal 한 뒤에는 Gallstone disease 에 대한 수술적 치료가 권장된다. - Cholestyramine : pruritus 증상을 조절하는데 사용할 수 있다. 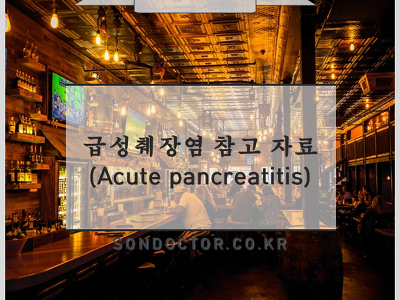 - 자주 autoimmune pancreatitis 및 기타 fibrosing condition 과 연관이 있다. - Serum IgG4 가 상승되며, bile ducts 와 liver tissue 에서 IgG4-positive plasma cells 이 infiltration 되어 있다. - 초기 치료로 Glucocorticoids 사용한다. - Steroid 를 중단시 재발이 잦다. - long term treatment 는 Glucocorticoid 와 Azathioprine 으로 시행. 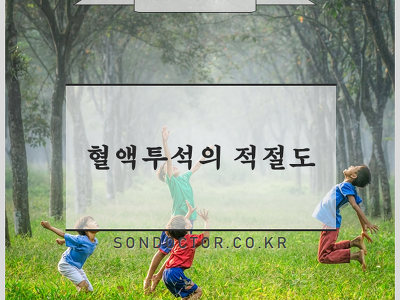 3가지 type 으로 나눌 수 있다. (1) Type 1 : lab 에서도 이상소견을 보이면서, biliary type pain 이 동반. (3) Type 3 : biliary type pain 만 있다. * Biliary sphincteroctomy, Pancreatic sphincteroctomy 2가지를 다 해주어야 한다.